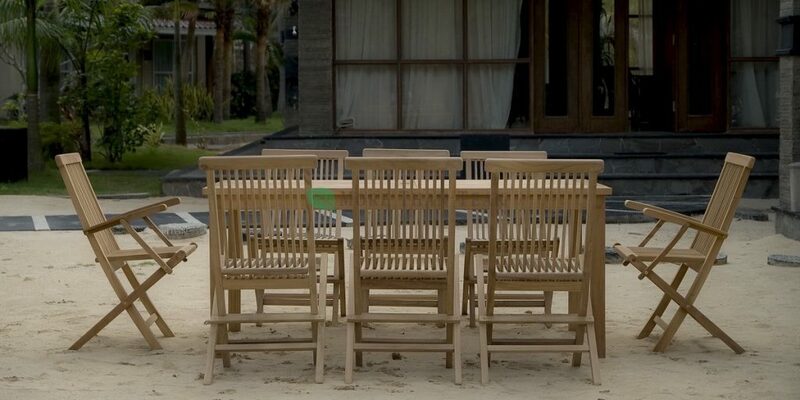 MoreThanTeak.Com are wooden furniture manufacturer that produce teak, recycle wood, recycle boat and other reclaimed wood furniture who will support you as importer. 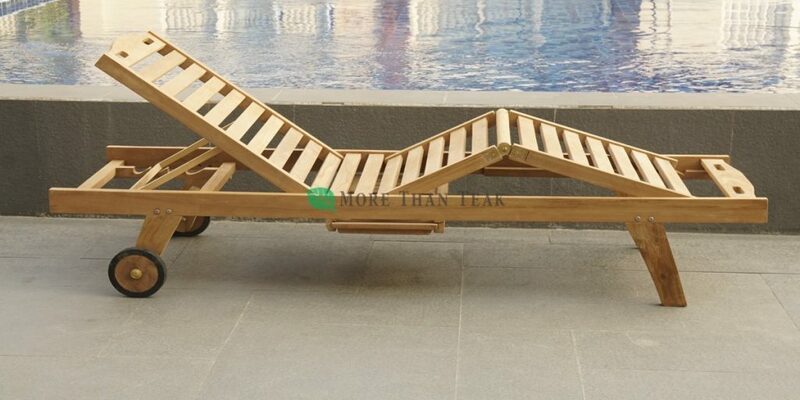 In cooperation with MoreThanTeak.Com make you feel comfortable because you are supported by reliable company who make furniture for long time experience. 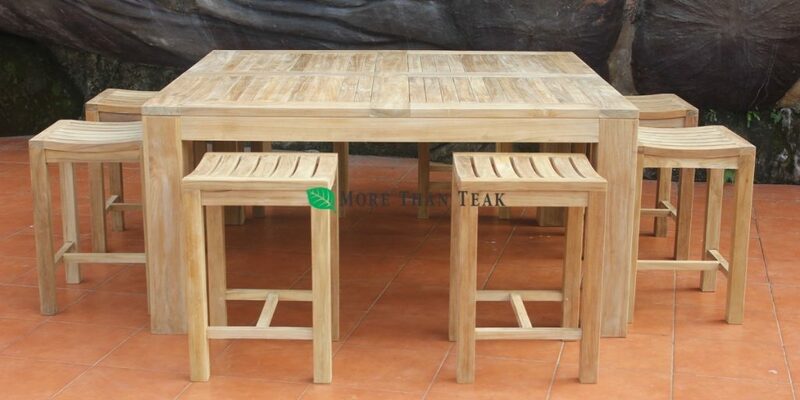 Teak garden, outdoor and patio furniture of MoreThanTeak.Com shipped to many country such as the UK, France, Czech, Slovakia, Bulgaria, Hungary, the United States, Canada, Austria, Belgium, Malaysia, Singapore, China, Japan and many countries more. Our customers are wholesaler or retailer, as well as furniture stores, restaurant, resort hotel for the pool side or in the indoor area, spa, bathroom, day bed. As we offer a wide range of products made of teak and other wood that you can see in our product page, we also open to discuss and design a special piece of furniture according to your design to meet with your market requirements.